Showing results for tags 'boeing'. 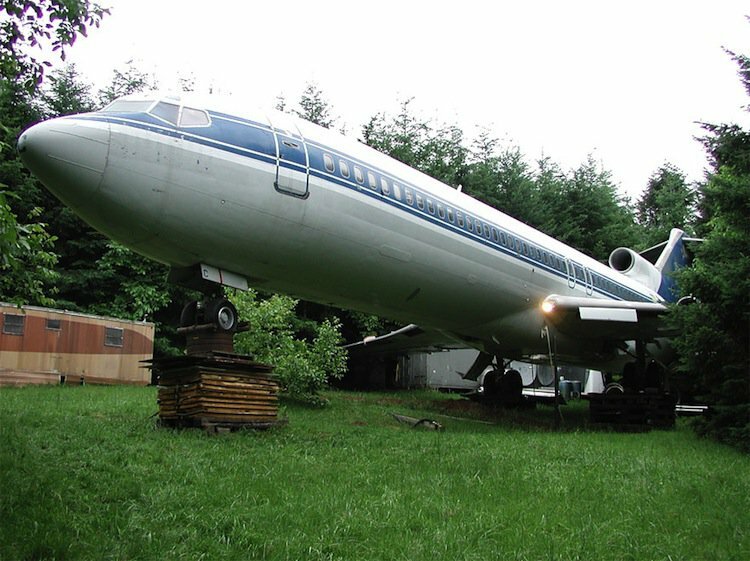 real-world Man Turns Boeing 727 Plane Into His Home. real-world Why are the Boeing 737NG engines FLAT?